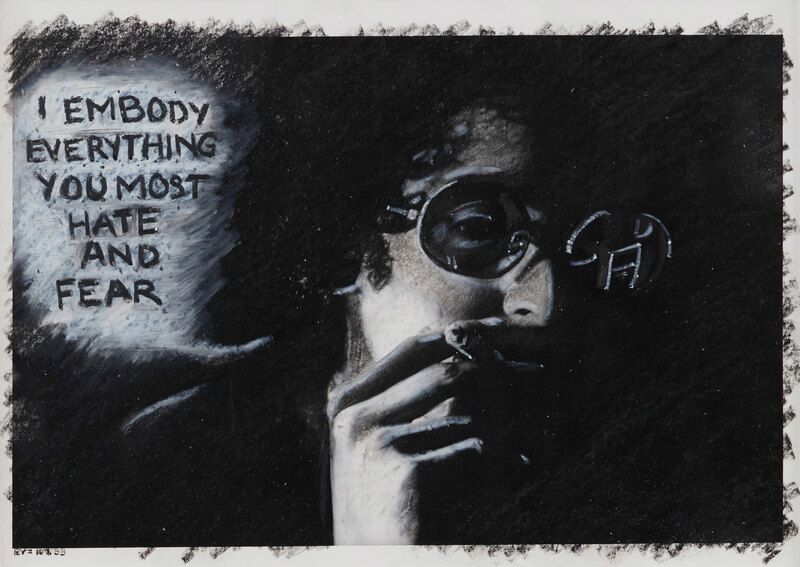 Adrian Piper’s thought-provoking writing extends throughout and beyond her artwork. This reading group discusses a selection of essays and text-based works by Piper in informal seminars led by assistant curator Erin Christovale and invited guests. Reading group dates and times to be announced.